Are you looking to buy some new headphones with good and clear sound but still affordable enough for a value you are looking for? Look no futher! 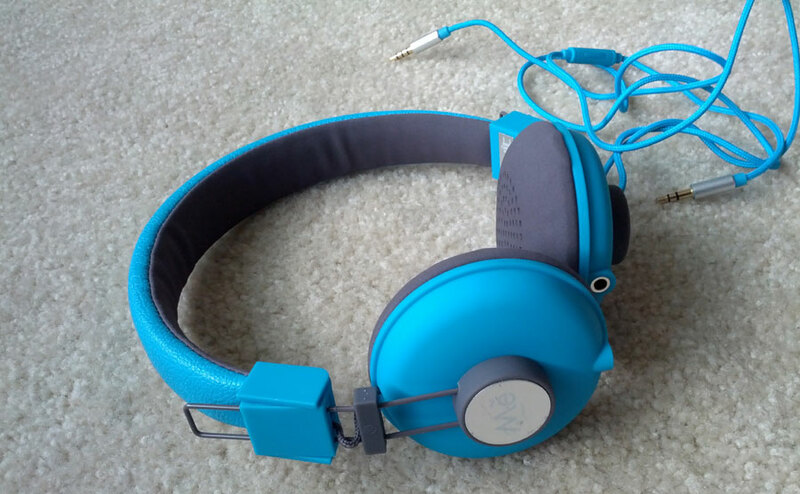 The Havit HV-H328FBU headphones are a pretty affordable set of on-ear headphones currently going for $28.99 on Amazon (marked down from $55.99). The packaging is straightforward and simple staying true to the marketing statement ‘Straightforward I am’ on the cover. The general appearance of the headphone look is pretty nice and simple. The color is just the right shade of blue – not too bright and not too faded. The cushioning is a little on the hard side though but not as uncomfortable as expected to wear because of the light weight. I would still not recommend using them for long stretches as they are hard on the ears and the upper head. The adjustment for the length of the headphones sticks out and it may not be everyone’s cup of tea although it does blend with the general look well enough. The headphone is surprisingly portable for a larger on-ear style. The speakers can be folded in to conserve space and makes it much easier to fit in a bag properly and snugly without fearing for it breaking. The cord can also be taken out to further make it easier to carry. Cords are probably the part that gets damaged easily and the option to replace them if needed is great. However, you can just coil the cords and tug it in nicely along with the earphone without damaging it. In term of Sound, the quality is average. The sound comes out clean and clear compared to lower price earbuds which doesn’t give a detailed sound. The larger drums does help in that. During its usage, I noticed that the surrounding sound does not really interfere with the sound I was listening to. 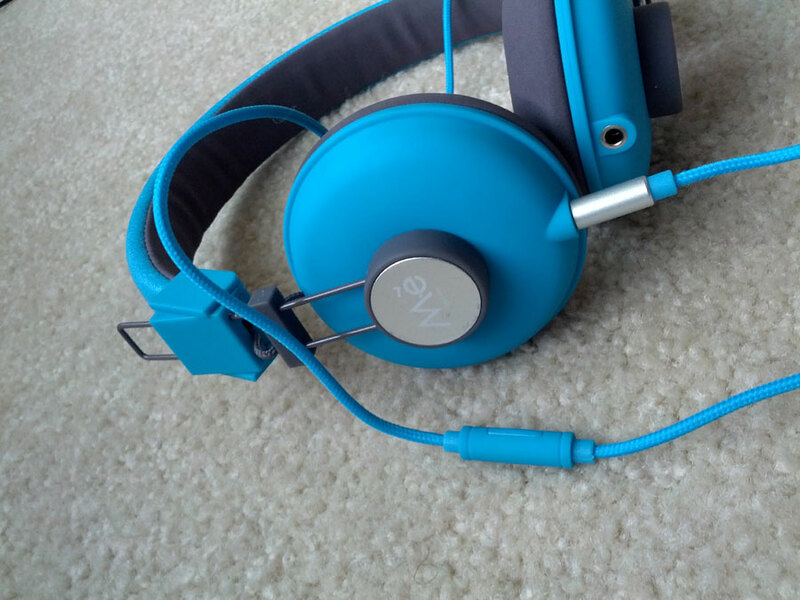 It is not a complete outside-noise resistance but it mutes it enough that you can enjoy your tunes or other audio. I mainly use these with my laptop which does not really have a good sound output to begin with to watch videos and listen to music, and I like what I hear. Overall, I like the aesthetic aspect and the sound quality. The only cons is the comfort. Otherwise this is a great a buy if you are looking forward to having a great experience in hearing good music. Own a Havit? Let us know your views on it! Metal Galaxy Alpha finally official!